Sometimes, it's nice to show the good side of riding and prove that not all drivers want to kill you. 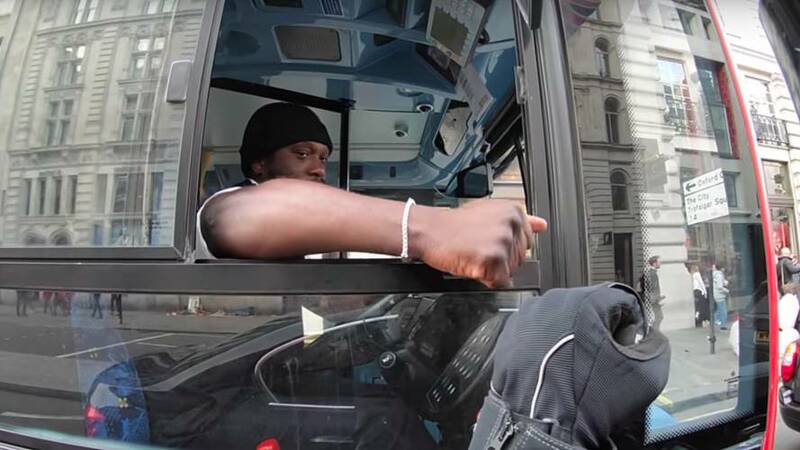 Sometimes, drivers have your back, like in this video. 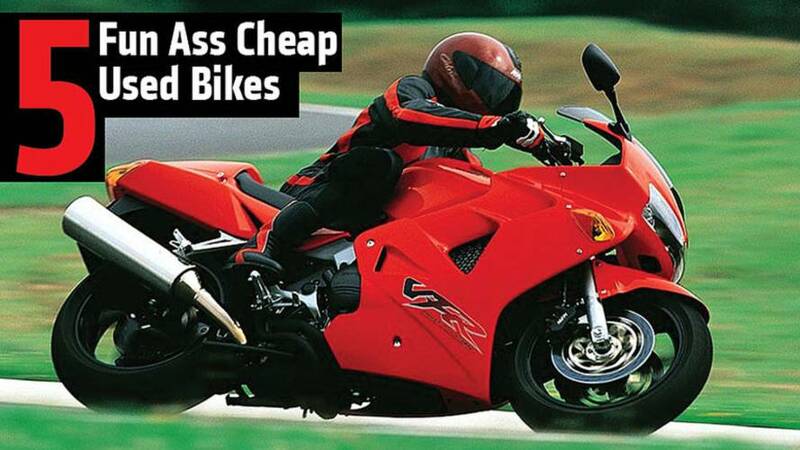 Looking to become a better motorcycle rider? 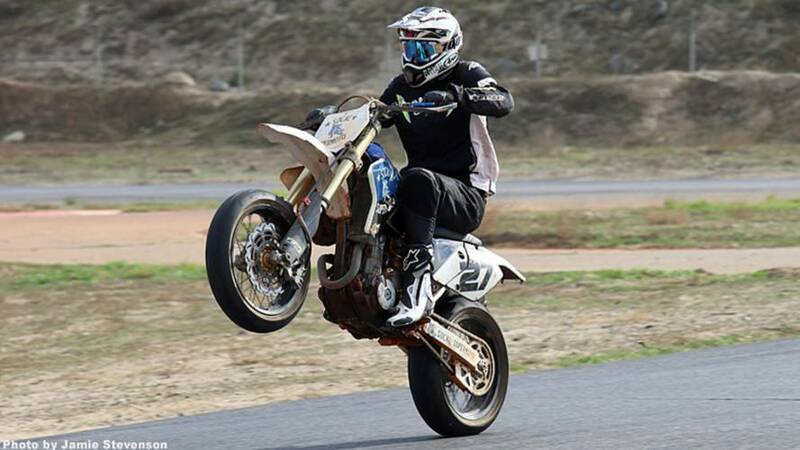 We get down and dirty with SoCal Supermoto School where a man can be a kid for just one more day. 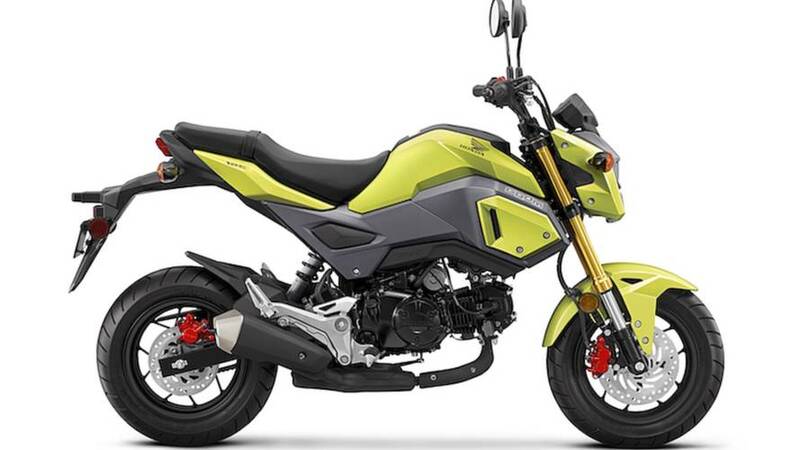 Honda 125 Monkey Bike Revealed? 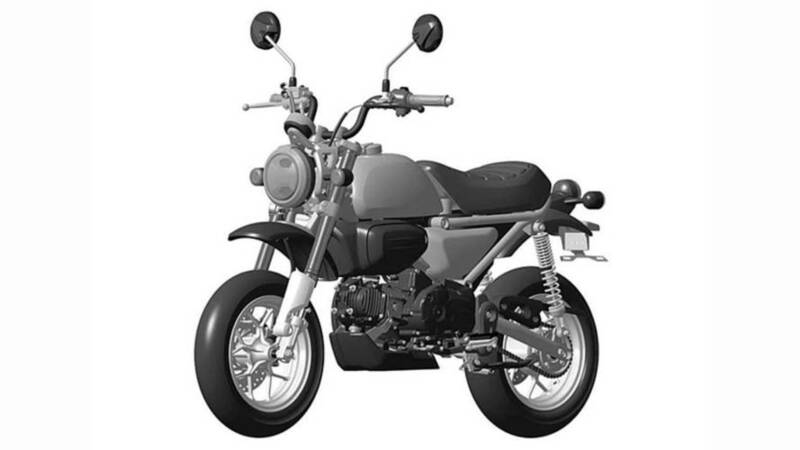 Replicating the original Z50 Honda Monkey Bike a, it seems like the New 125 Monkey Bike has potential to be a huge success. 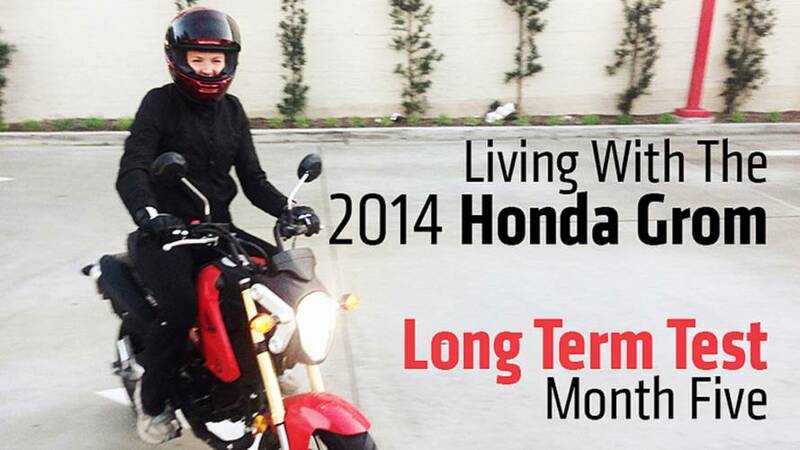 The 2014 Honda Grom continues to lead an active life in our hands. 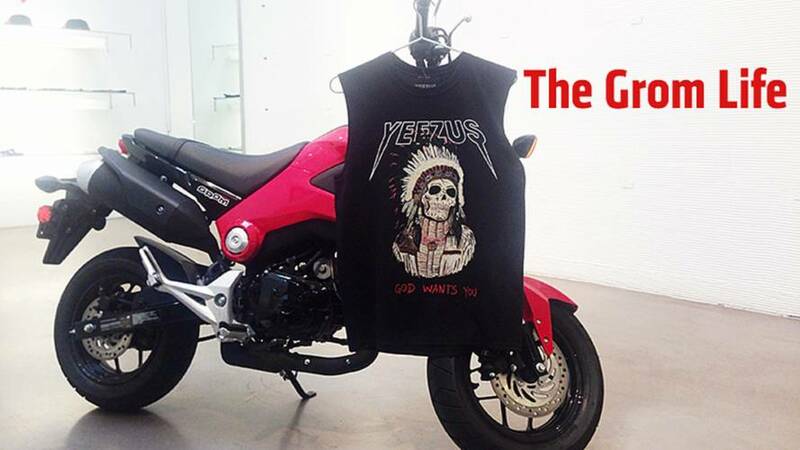 This week we used it to teach our girlfriends how to ride. 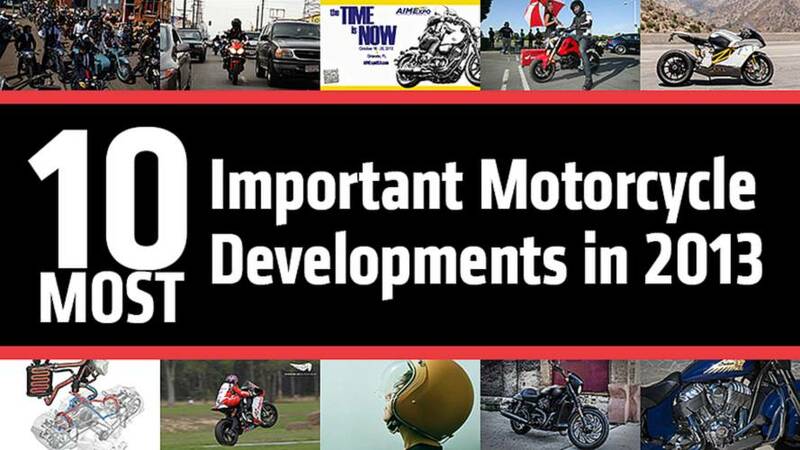 From the distinguished gentleman’s ride to the new Indians, find out what advancements made the most impact. 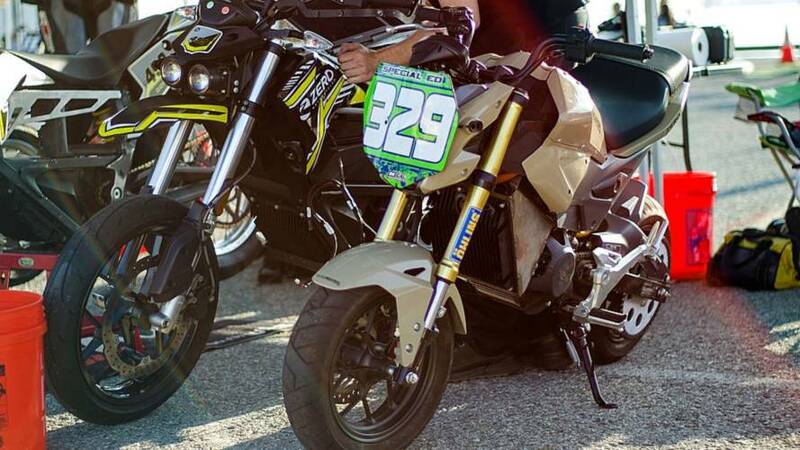 What's it like to ride a 2014 Honda Grom in the real world? We're living with one in Los Angeles to find out. 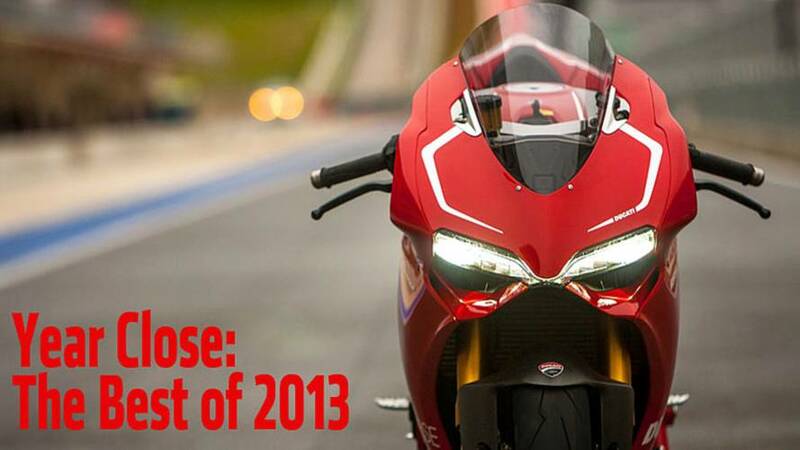 We've chosen the new bikes we've ridden this year, that are available to buy right now, that we think represent the best motorcycles of 2013. 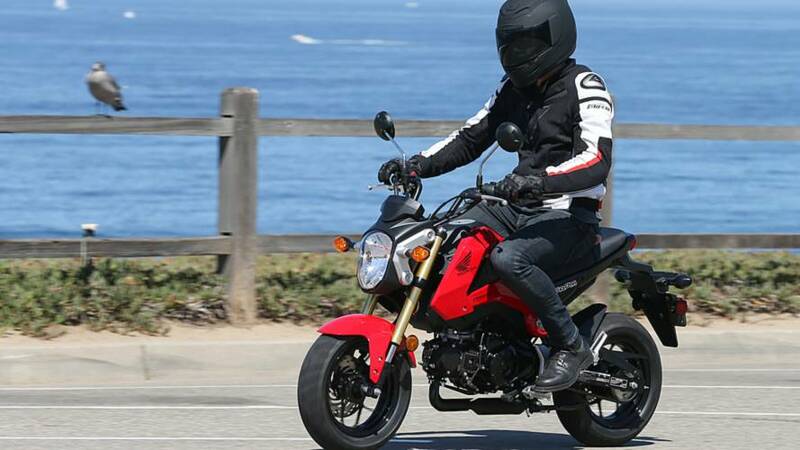 Real world review of the awesome new Honda Grom, plus full specs including horsepower, fuel economy and top speed.